This is an opportunity to live on the Mount Stewart estate and play an integral role in one of the National Trust’s largest conservation/building/re-servicing projects. 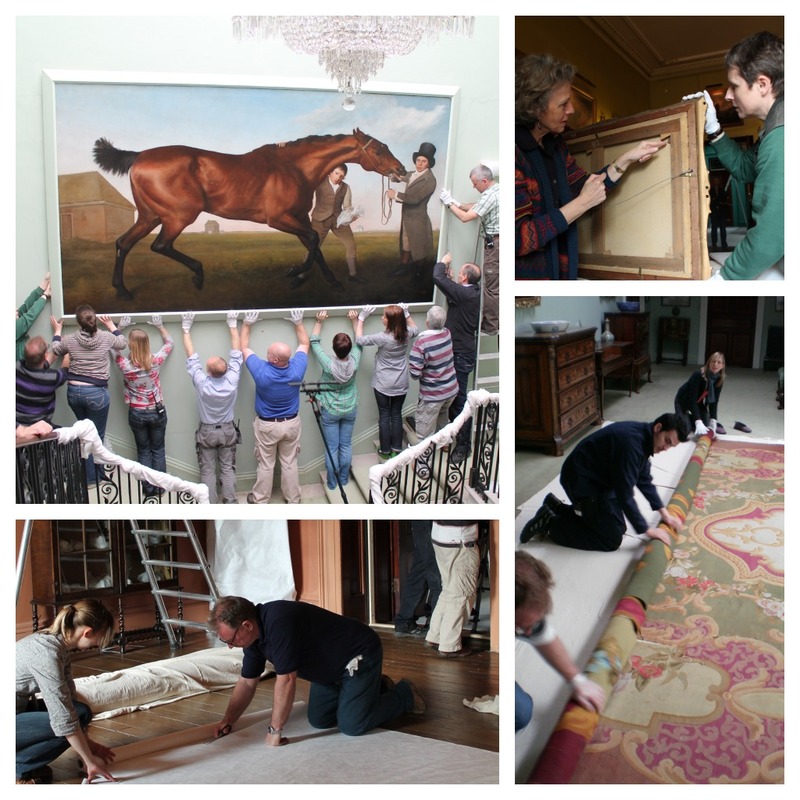 You will assist the Project Conservator and House team in all aspects of packing, protecting and cataloging the historic collection while building works are being carried out. Also, helping to communicate our work to the public by creating exciting interpretation and giving talks and demonstrations. 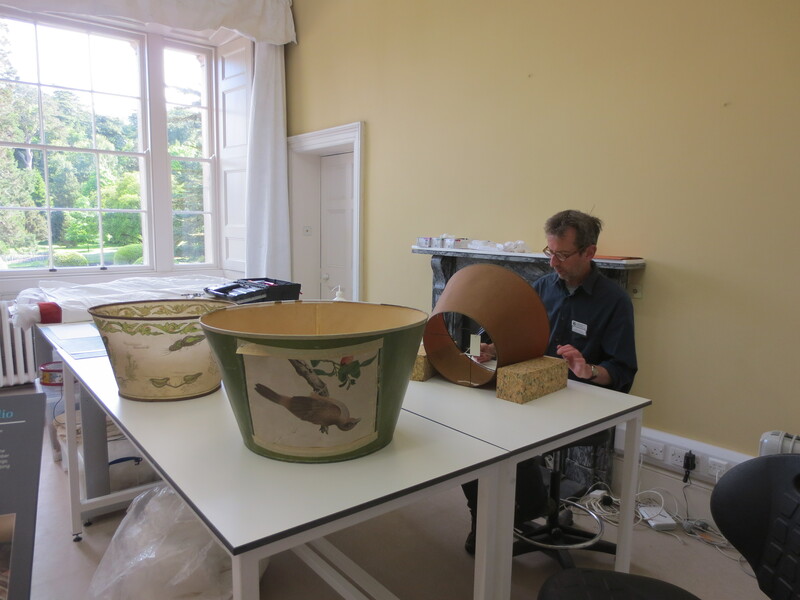 You will lead on projects agreed with the Project Conservator in storage management, volunteer management and packing and protection. The work will be challenging and fast paced with unparalleled access to rooms and collections not previously seen by the public. 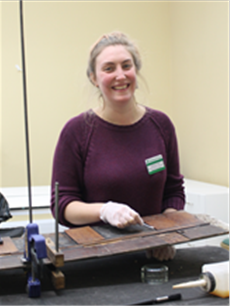 This first hand experience, coupled with the Trust’s commitment to provide relevant support and development opportunities will provide a fantastic stepping stone into your professional career in preventive conservation and management of historic collections. Is planning a career in the museum/conservation sector and needs to build skills, experience and connections. 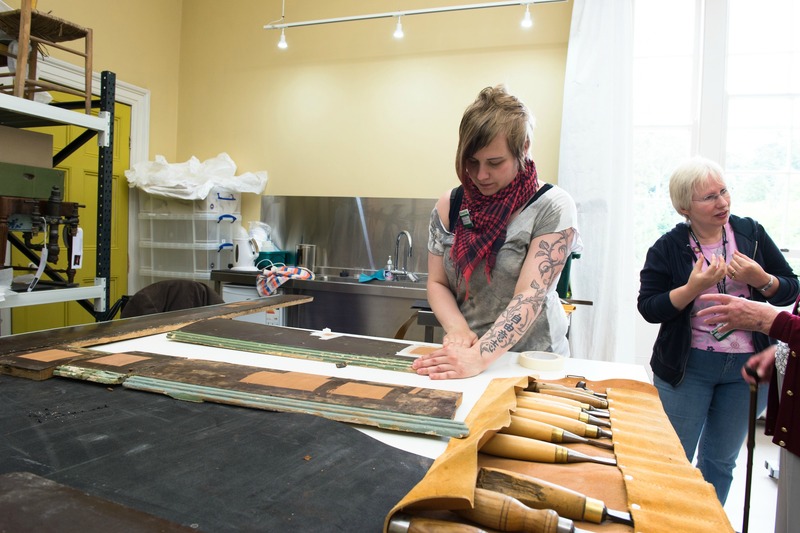 What is a National Trust Internship? 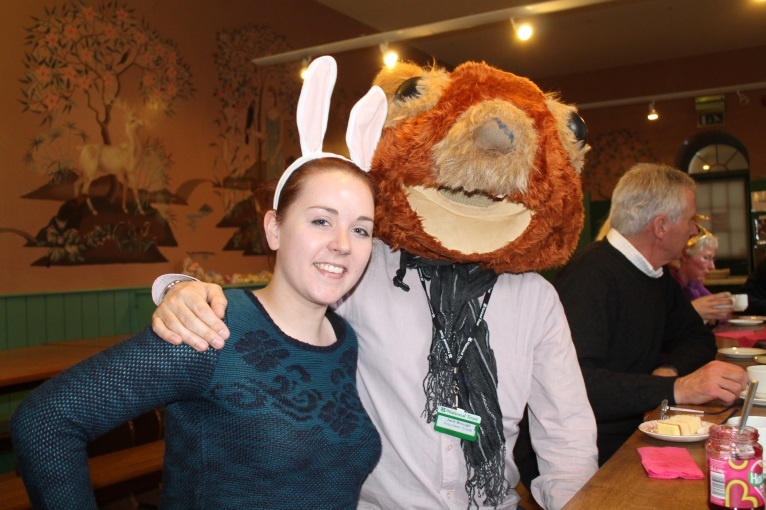 Our internships are volunteer roles that give you the chance to gain work experience across different areas of the National Trust. As you’ll be attached to a particular project or area of work, you’ll be able to develop your skills and experience in that area. We’re committed to supporting the personal development of volunteers on our internships, and recognise how important work experience is to career development. Here at the National Trust, we want even more people to enjoy our extraordinary places. We want people of all ages and backgrounds to get involved with them, be inspired by them, and love them as much as we do. That’s why we’ve put some bold ambitions in place. We want everyone in England, Wales and Northern Ireland to feel like a member of the National Trust and, by 2020, we want to have grown our membership to more than five million. Home of the Marquesses of Londonderry, the earliest parts of Mount Stewart house date to the late 18th century. The house was greatly enlarged in the 1840s. The glorious garden was given to the National Trust in 1955 by Edith, Lady Londonderry, and is one of the most significant in its care. Her daughter Lady Mairi Bury donated the house in 1976, and continued to live at Mount Stewart until her death in 2009. Lady Rose Lauritzen, her daughter, now lives for part of the year at Mount Stewart. The house has embarked on a three-year project which will involve important conservation work to the Grade A listed building. The work includes important repairs and improvements to the structure and services in the house. Alongside this a program of conservation and research will help see the house, its contents and stories restored and brought back to life. As a National Trust top priority project the £6m investment will help us to bring Edith, Lady Londonderry’s vision back to life and we will be keeping the house open so that our visitors can watch the work in progress. 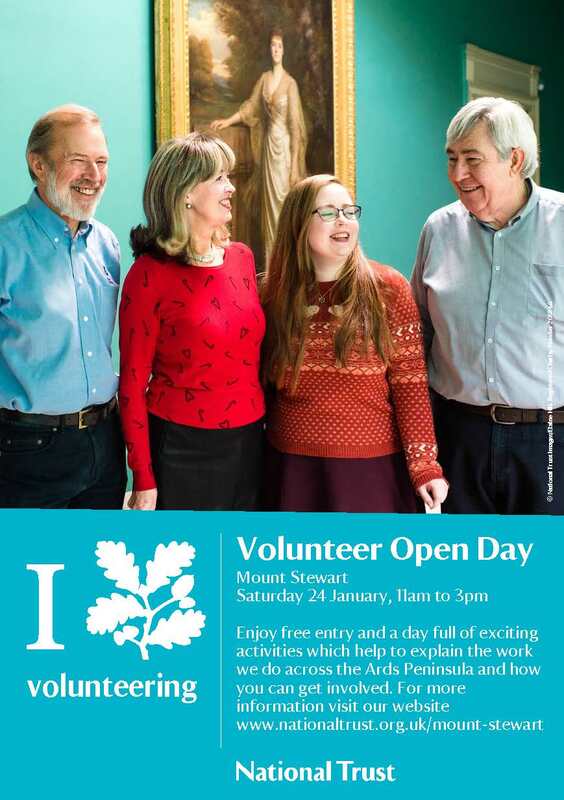 Why you would like to be involved with the conservation work of the National Trust and Mount Stewart in particular? What experience, knowledge and skills make you the best candidate for the internship? 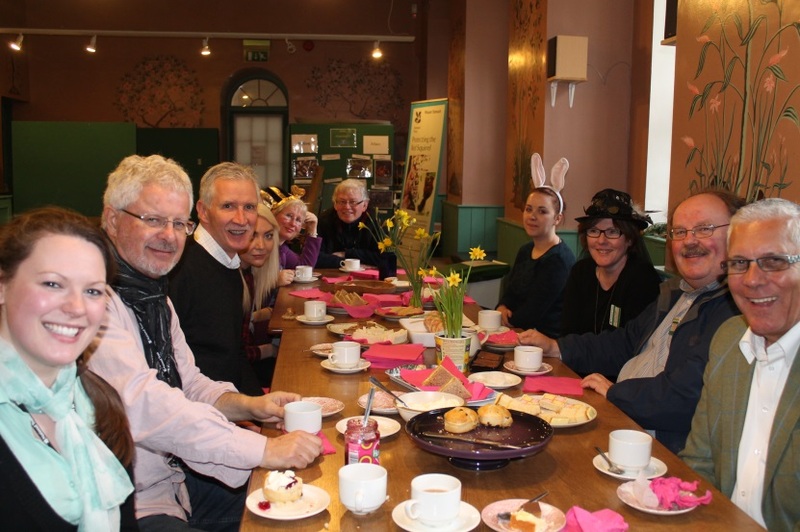 What you’d hope to give to the project and gain form The National Trust in your time with us at Mount Stewart? Closing date: 12th Feb 2013. Interview date: 21st February 2013.